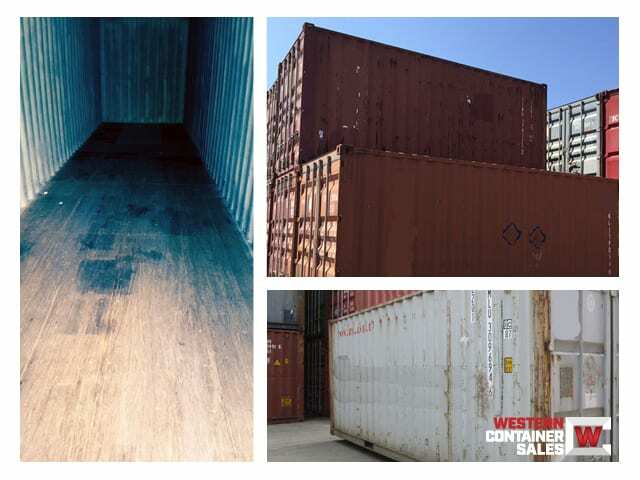 Not exactly sure how much space an 8' x 40' high cube shipping container will take up, check out our augmented reality (AR) shipping container models here. 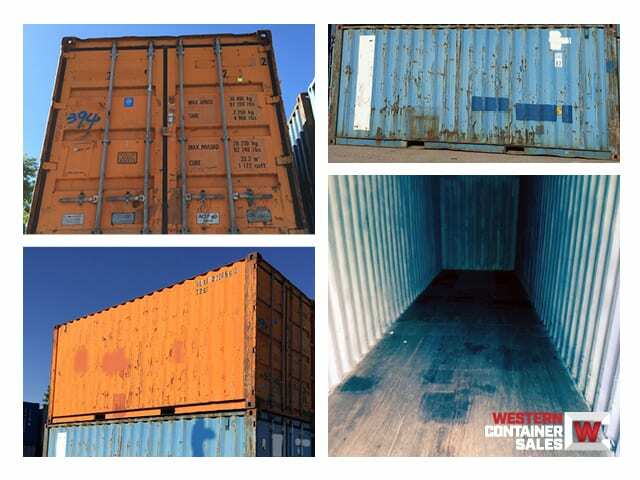 Users with compatible devices will be able to view a full scale model of an 8' x 40' high cube shipping container using their phone or tablet. 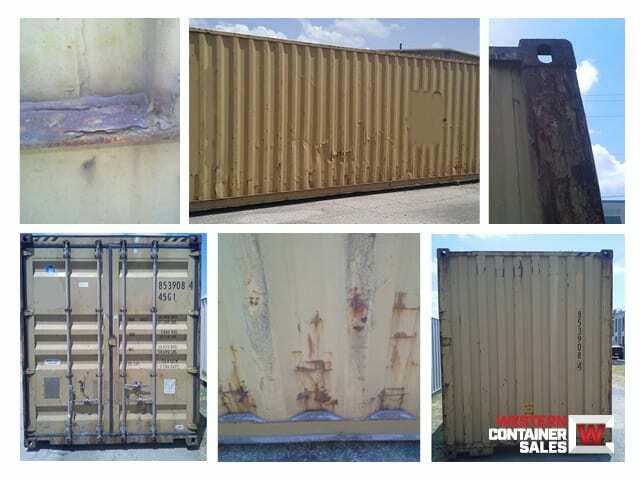 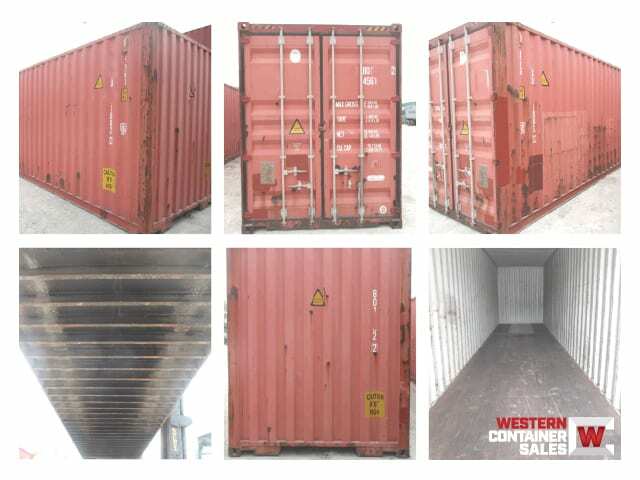 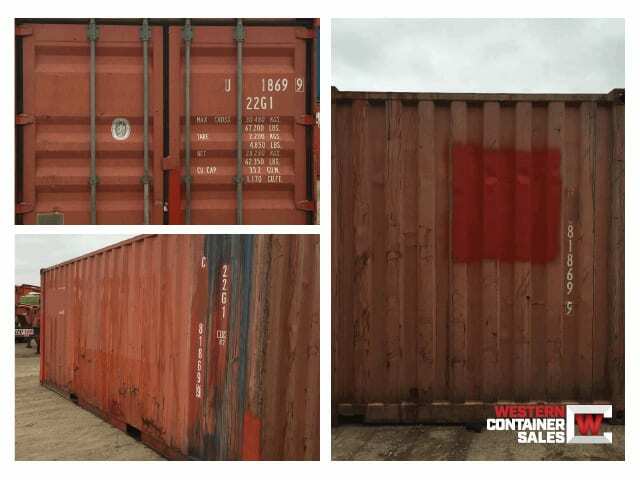 How Do you Buy 40' High Cube Shipping Containers?